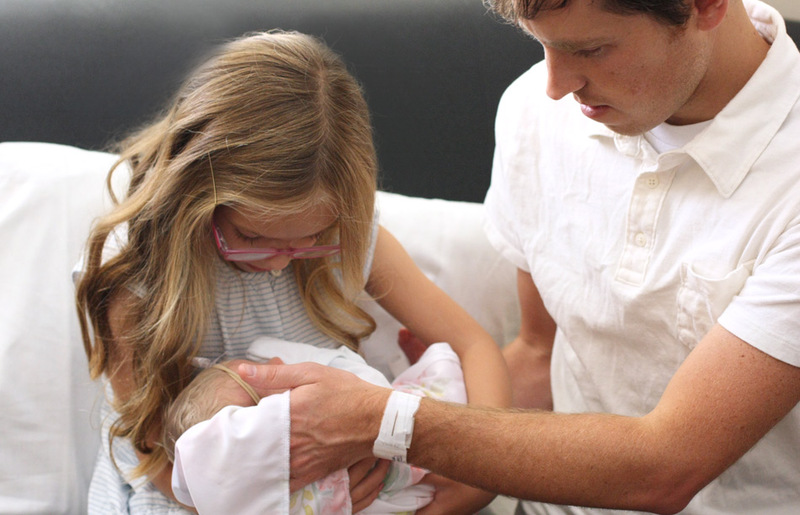 Baby Alice arrived yesterday via planned Csection, and we are so excited to have her in the family! 18 inches, 6lb 9oz. If you know our family at all, you may know it took us a while to name our last baby…… Four months to be exact. This time we decided ahead of time on a couple names, but they were dependent on the color of her hair when she was born. I wanted something cute for her hospital bassinet that we could change at the last minute, and so the free botanical garland idea was born. Baby Alice would like to send you your very own copy for signing up for our email updates over on the sidebar (or in the footer if you are on mobile). The updates only come to your email whenever a new post is added to the site, along with a few fun freebies available only to email subscribers. The free floral garland files will be emailed out the Saturday/Sunday after you sign up. They include the whole alphabet and cut perfectly with a 2 inch round punch. They also make darling monogram stickers! Need it before then???? Go here and grab it for $1 instantly on Etsy. Hi!!! Thanks for all the love on this post!!! I’m so glad you all like it too! Just be sure to sign up for our emails on the sidebar or down below, and then click “verify” in the email that comes to your inbox, and I will send you the images the following Saturday. Please go here and grab it for $1.95 instantly on Etsy if you have a floral garland emergency and need them sooner! I know how those last minute baby showers, birthdays and gifts go! Thanks again for stopping by and be sure to check out our other free printables on the blog here. The Watercolor swaddle blanket is available here in my spoonflower shop. It’s a no sew yard of their Modern Jersey trimmed up to the size you want. No sewing necessary! 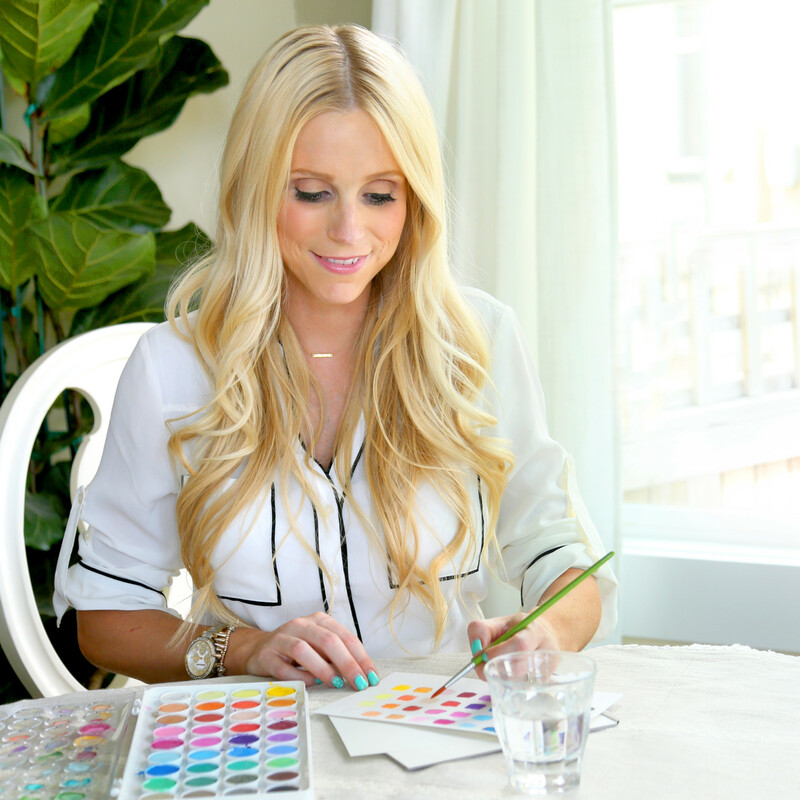 Be sure to see my new post HERE with the free download of the watercolor bassinet name card! Natalie! She’s soooooooooooo cute! Yay! Congrats! Think she will like kitties? My Great Aunt is named Alice and my 4 th child is Emily Alice. What a beautiful name?. Congratulations. How cute! Emily Alice is such a sweet name! Natalie these pictures are so beautiful and perfect! I love the kids’ expressions in each of their pics. 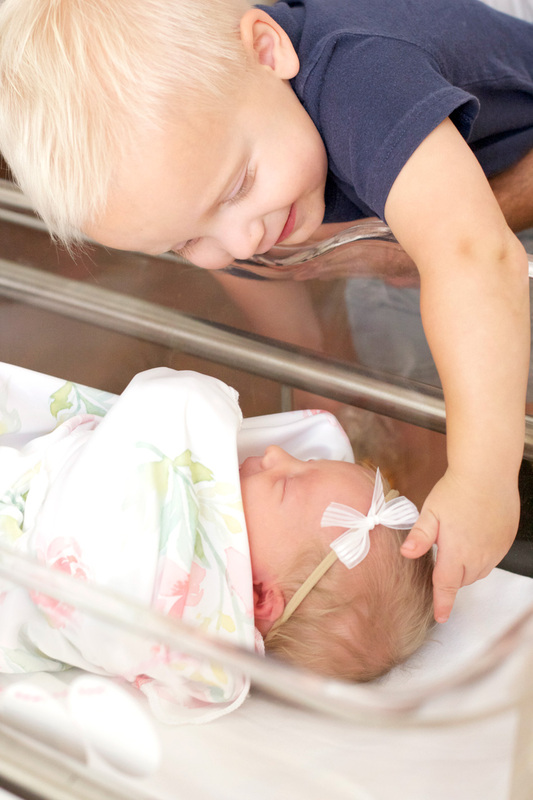 Such magical moments happen when siblings meet each other. And i love that her name choice was based on her hair color! I’m so curious what names you picked for a brunette or a redhead. Thanks so much Shar! We had Vivian picked if she was a brunette; a red head would have really thrown us though. I don’t think we even thought of that as an option! Thank you! She’s proving herself to be a little sweetie pie for sure in the first ten days of her little life so far. Hi! these images are lovely! 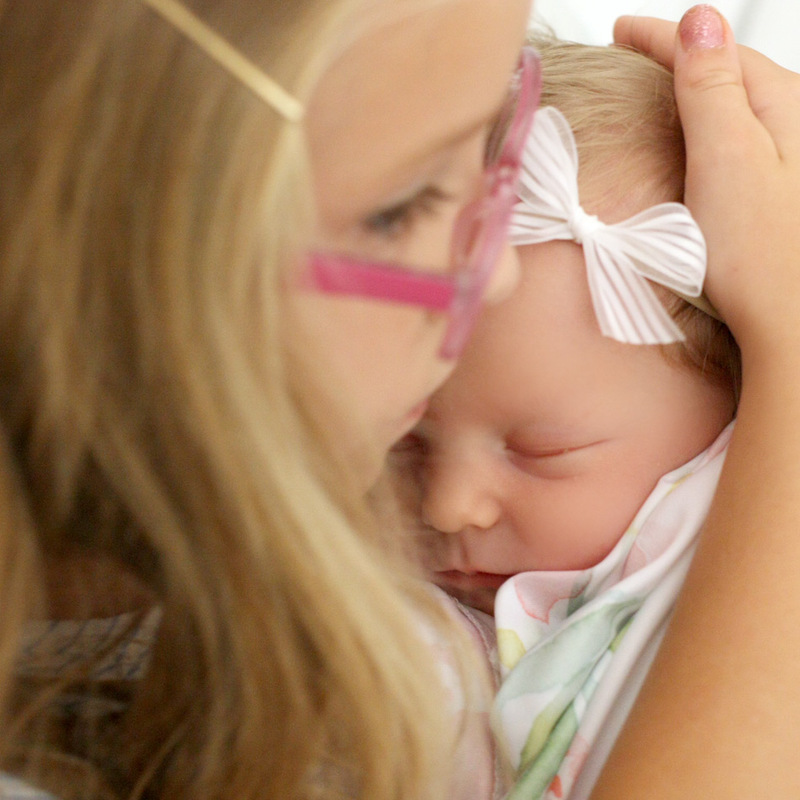 do you mind sharing where you found the precious floral swaddle blanket? Christen! Thank you for your comment! I’m preparing a blog post on it, but since you asked it’s some fabric I designed and had printed up at Spoonflower. I made the link public so anyone can get on and order it in whatever type of fabric they would like. I would recommend the Modern Jersey, although mine in the photos was accidentally printed in Performance Knit (which is silky and doesn’t stay wrapped tightly so I’m reordering it in Jersey). Here’s the link if you want to check it out before the post goes up! I am also very interested in the swaddle blanket. How big of a piece worked for Alice? I don’t want to order too bug of a piece but don’t want too small either. Did you get the fat quarter or the yards measurement? Please let me know! I love the watercolor! Hi! Thanks for your comment! I got a yard, and you can either cut it into a square for a newborn, or use it as a whole rectangle (just trim off the registration marks from printing). I have one of each. What a beautiful baby! I absolutely love your watercolor artwork, it’s truly inspiring! I was wondering if this offer is still available? I signed up for your emails, but nothing with the banner download came on. Thanks for sharing your artwork and talent with everyone! Yes! I’ll look into it right now and make sure it goes through. Thanks for signing up! I emailed it to you just now! Let me know if it doesn’t come through! That its neutral and small. Thanks! Angie! You will love it! It was one I made, and I used a 1.5 inch wide piece of nylon hose (cut across the leg so it was a seamless circle), and tied a bow on it with just a little piece of scrap ribbon I had lying around, and then put fray check on the ends so it wouldn’t fray. I think it took me all of 3 minutes to make so I made a few in case I lost them at the hospital. And it doesn’t leave marks on her soft little head! I would LOVE the free print out if it’s still available! It’s is so adorable!! 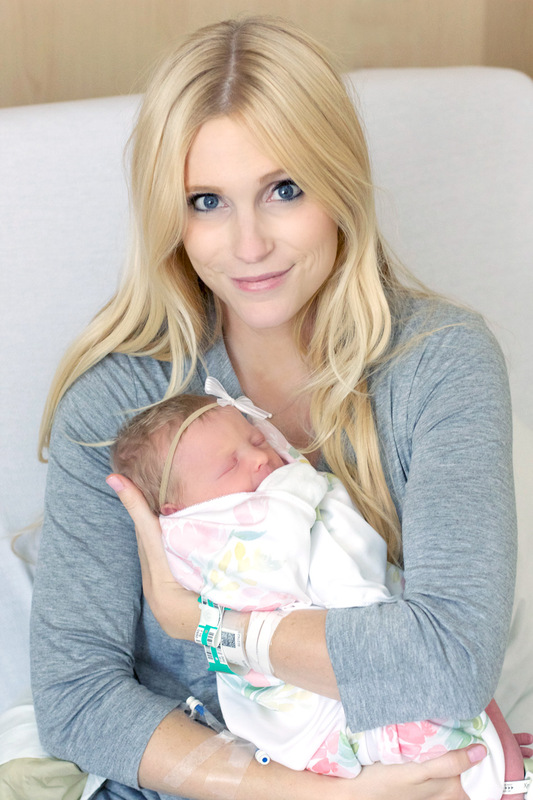 Congrats on your beautiful baby Alice!! Thank you! Yes, it is still available. Just be sure to confirm the email sent to you when you signed up and it should come tonight or tomorrow! I’m not sure what happened but could you try to resend the free floral garland again. My email may be acting a little silly. Can’t wait to see it! Thank you!!! natalie! I just sent it again, let me know if you get it! I just subscribed. I cannot wait to assemble my floral garland, I’m 37 weeks and I think it’ll be the perfect touch in the nursery! These are just what I am looking for to decorate the young women’s room at our church! Congratulations! Your baby girl is so cute! I’m planning a bridal shower and this floral garland is exactly what I was looking for!! I LOVE LOVE LOVE THIS IDEA! SO CREATIVE, AND GENEROUS OF YOU TO SHARE. I WAS HOPING TO GET THE GARLAND EMAILED TO ME IF IT IS STILL AVAILABLE. OUR DAUGHTER IS DUE ANY DAY. I just adore the water color art.. It’s beautiful. I did signed up for your emails but I’m not sure how to download the wreath. I have to little boys and now 36 weeks pregnant with a girl.. I could only imagine this piece of art in her bassinet. Thank you for creating something so adorable! Congratulations! I hope you got the printable in time! There was a glitch with my emails. Tag me on instagram if you post; I’d love to see your littles! Love the floral garland and blanket! I signed up, but have not received the floral garland yet. If you have time to email it that would be great. Also how much fabric did you order for swaddle blanket? LOVE your designs! Hi! Let me know if you didn’t get the printable! I ordered one yard of the knit fabric for a swaddle. Thank you so much! Happy Birthday to the little one!!! 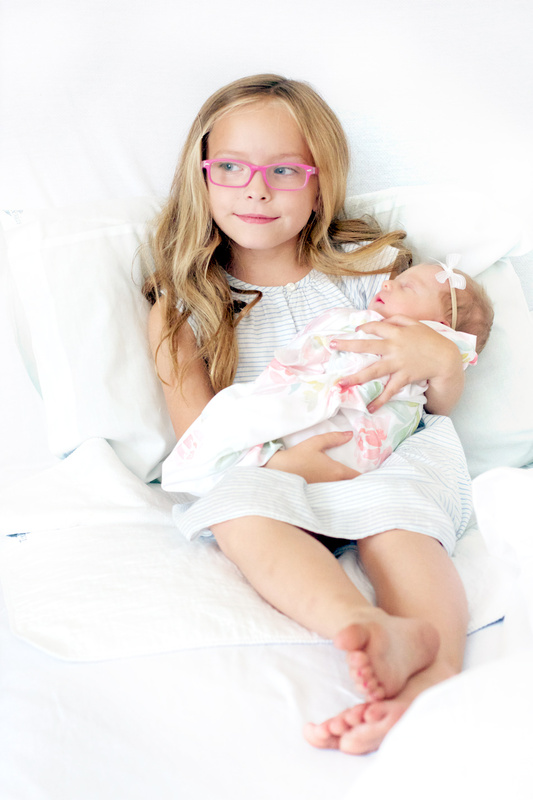 These pictures are so cute, I cannot wait to get the file to make my girls names. Hello! I love the garland! It’s beautiful!. I subscribed a week ago and I was hoping to get it yesterday, but I didn’t. Would you be able to send it to me soon, please? I’m 39 weeks and I’d love to do this for my baby at the hospital as well. Thank you! Congratulations! Hope you got it in time; I had a problem with my emails so it wasn’t sending. Yikes! Your botanical design is beautiful and is inspiring the graphics and decorations for my best friends baby shower. The baby shower is next week – I would really appreciate if you could send me the printable as soon as you can if you don’t mind. I stumbled upon your blog through Pinterest and I am addicted! Love it! I did subscribe to your email updated and I’m super excited to receive your letter garland. Thanks for the darling freebie! Do you also have a free printable for the name wreathe? I would love to use that if you have it. Thanks again. Thanks for the idea! I should put it up as well! Cant wait to receive this garland! I stumbled across this (and everything on your site) & love it!! I’ve signed up for your emails ! Wanted to see if I can possibly still receive it? Thank you & congrats on that little darling! Hi! Yes, it should go out Sunday again if you haven’t received it already. I had a problem with my emails, but it’s fixed now. I would LOVE a copy of this beautiful letter banner. Thank you so much! I also love the floral swaddling blanket that you have. I am signing up right now! Your art is beautiful and thank you for you willingness to share with us “artist wannabes”! Would you also share where you found the grey dress in the picture above? I’m trying to find something for myaternity pictures! Thanks! I stumbled upon your blog through Pinterest and I am addicted! Love it! I was wondering how i could get the free printable for the garland and the wreath?! I’m due in two weeks and would love to have pictures with them. hi! I’m sending out the email right now, so let me know if you don’t receive it! I am just inquiring about the free flower botanical garden garland. Thank you so much!!! Megan! Thanks for your comment! It’s still availble if you sign up for the site emails. There is a link in the sidebar (or the footer if you are on your phone and scroll all the way down). I signed up earlier this week after seeing your gorgeous garland. Doing a simple party for my daughter who turns 13 this Sunday. I was going to try and just through the garland together the day of the party, but if you do get this message and have time to email it sooner that would be so wonderful. Thank you for sharing your beautiful creation! Such a lovely printable! Thank you so much! Can’t wait to see more on your IG feed! Hi Natalie! I’m throwing a baby shower for my sister in law this weekend and I’d guess you say I’m kind of having a garland emergency! Is there any way to get the printable garland before Saturday (I subscribed to the e-mail’s this morning)!?! Your family is beautiful by the way, so glad I stumbled onto your site! Melissa!! I’m just now seeing this, but I’m emailing it to you now anyway. I love garland emergencies; they are the best kind. 🙂 Congrats on the new niece! Or nephew! Love The Botanical Garland – is it still Available ? 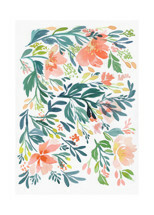 Would love to receive the floral garland printable! Love your work- I ran across your botanical garland on pinterest and would absolutely love to use it at my best friend’s baby shower this Saturday! Is there any way I could get my email freebie download early?? thanks so much! Hi! I just found this banner and we have a baptism scheduled for tommorow. Would there be any chance to get that sooner? I signed up for the emails so I could get the gorgeous Botanical Garland but I didn’t receive it. Would you be able to try to resend it to me? I would appreciate it so much! Love your blog!!! I love The Botanical Garland is it still Available ? It will go perfect for a floral baby shower I am hosting 🙂 Thank you! I absolutely love this botanical garland its beautiful! Is it still available? I signed up with my email address but nothing has come through? So beautiful! I was wondering if you have more pictures of the nursery. Would you mind sharing the paint color for the walls, as well as where the curtains are from? Hi! The creamy white paint is Apple peel (Kwal?) with solo white on the trim. The curtains are black out curtains are from overstock. I forget Tyne name but type in pink and white stripe black out and it should pull up. I have a few more pictures on my personal Instagram @nataliemalan and on @nataliemalanstudio. Hope that helps! I should do a nursery tour; It’s the teeniest little room! I just stumbled upon your beautiful garland! I’m having a tea party this weekend and this would be perfect! Is there any way you could send the printable to me early? I subscribed to your emails. Can I get the garland as soon as possible? Please 🙂 Baby Shower in the works! This Saturday! It’s absolutely perfect for what I’m doing! Thank you! Thank you for the info! I did not receive the email with the garland. Is there another way? Hi! Love your site, I registered my email but never received the garland…would you be able to send it through? Thank you!! I like your botanical garland. Is it possible to got it ? My elder daughter is named Alice… ! I can’t wait to assemble to garland! My sisters and I are doing a baby shower for our sister-in-law! This will be perfect! Hello, I found this on pinterest and was hoping the banner and bassinet cards were still available. I signed up with an email, Congrats on your baby! I love all your designs and I have subscribed to your newsletter. I was hoping to receive the printable watercolor banner but have not. I have downloaded the name card and plan on buying the matching swaddle sheet but I’d like everything to match. Could you please resend that printable? Thanks!! I would LOVE the free print out if it’s still available! your baby beautiful !! Hi I just found your gorgeous image on Pinterest and would love to use the floral garland for my sisters baby shower this Sunday. If there is any way to receive it earlier than Sunday I would greatly appreciate it. I’d love to have all the free coordinating items of this floral wreath! Congrats on the baby! Mine turns 1 in 2 weeks!! Enjoy!! Congratulations! One is such a big milestone!!! Hope she had a lovely birthday, and you too mama!!!! I really hope i can still get the garland and name card. I am naming my daughter Alice aswell after my grandmother and these are absolutely beautiful! Hey! Just wanted to make sure that you got them in the email? Congratulations on the baby girl! 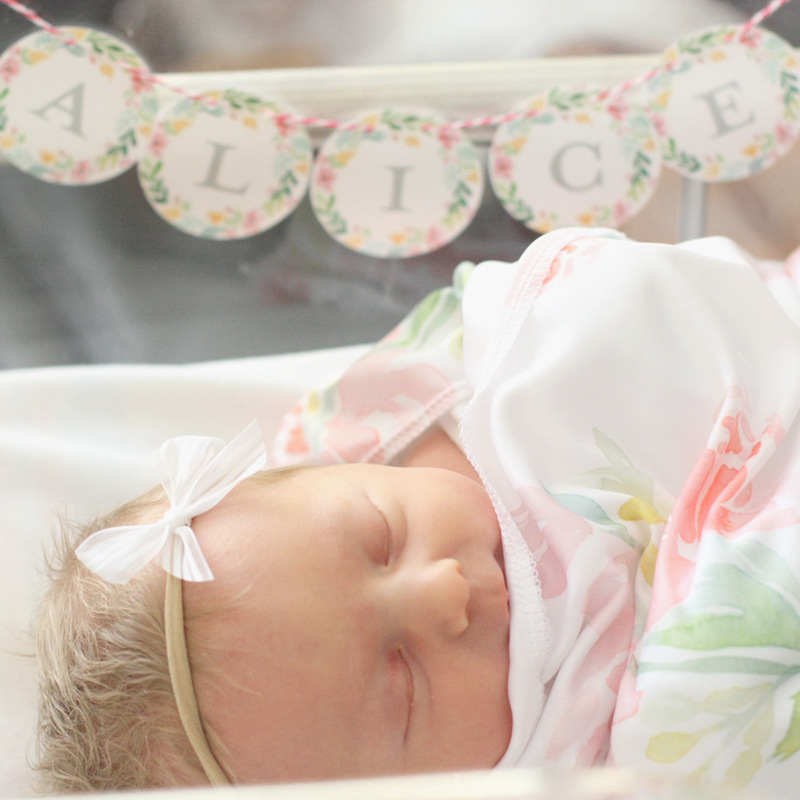 Alice is such a lovely name, so glad you love it too!!!! Love the botanical banner..is it still available? I stumbled upon your blog via Pinterest and loved it. You are so creative!! You have a gorgeous family. Btw, I’ve subscribed to your email. Please can you send me the botanical garland if the offer is still on. Thanks!! Snehal! You are darling. I’m so glad to get your sweet comment. It made me tear up. I also got your email, and I’ve been working on putting up a larger format version of the garland in my etsy store. I’ll be sure to email you asap when it’s up!!!! Hugs to you, and thanks again for your kind words. I signed up to your mailing list and would love to use this garland for my sister’s bridal shower. I would LOVE this garland for my baby shower next weekend if it’s still available!! I subscribed with my email! I would like the printable garland as soon as possible, please; not sure if you need name. If so, it is BONNIE. Bonnie! Did you get the email? If not leave me a comment and I’ll add your email to the list for next week. hugs!!! Hi! I came across your floral garland printable and was hoping to get it before friday.. It will go with the theme of my sisters Sprinkle shower on Saturday.0 I’m hoping to hear from you soon.? Denise!!!!! Congrats on the new niece! I’m hoping you got it in time, but we had a craaaaazy week of the flu around here!!! Thank you so much for your sweet comment! Hi! I subscribed last week to your blog because I would love the Garland printable! I didn’t receive it on Sunday so I wanted to leave you a note because I would love it soon. Thanks! Hello!!!!! I sent it out in the morning; so it’s possible it was alreay out. 🙂 If you didn’t get it today, write me back! You have to accept the opt in on the email thing for it to come through so double check that email from feed burner as well! hugs! Floral Garland–I would love to get the PDF for the floral garland! We are having a baby girl any day now! Congratulations!!!!! The email went out today; let me know if you didn’t receive it! Tag me in pics! 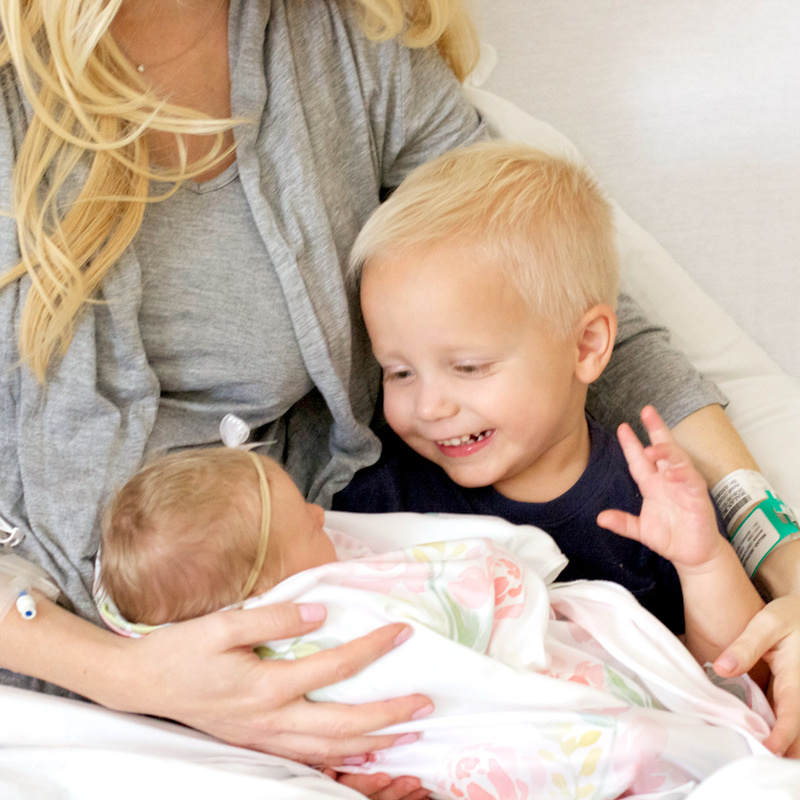 I love babies….. xoxo. I love your site and this printable! It is so sweet and feminine! I signed up for the updates through my email, but did not get the printable. Is there another way to get it? It didn’t! I checked in my SPAM folder and it wasn’t there either! Are you still sending these?? They are gorgeous!!! I subscribed last week and hoped to see them Friday but haven’t 🙁 Let me know! Thanks for sharing!!! Hi! Are your alphabet banners still available for free download? They are so adorable!! These are beautiful! 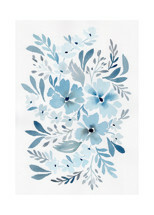 I absolutely love floral anything for my Everly’s nursery. 🙂 I’m hoping I did the email right! 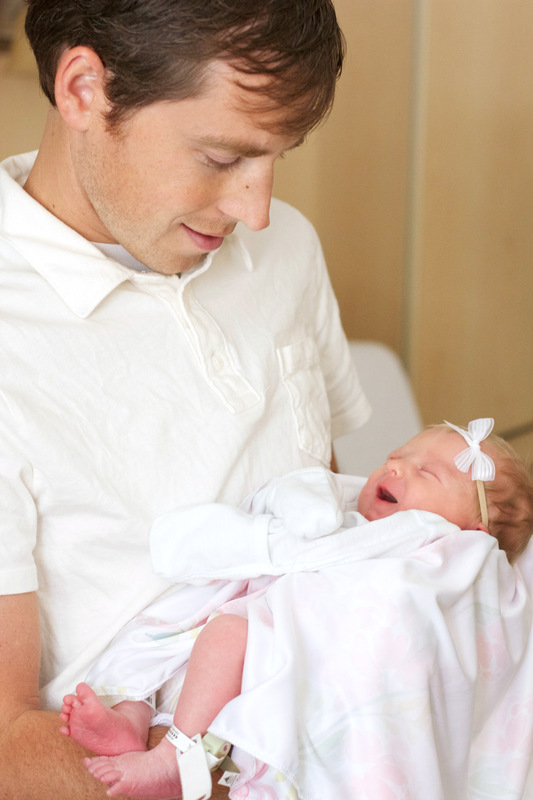 Keep up the beautiful work, and congrats on your adorable daughter! Hi! Is this still available for download? I signed up for emails! Yes! It should be coming soon! I just subscribed and confirmed these are so cute! so will I receive this by 4/30/16? Id like to use them for my daughters first birthday party that day. Thank you! Did it come through yet? Love this banner for my baby’s baptism! Just signed up for email. Hi! I absolutely love these letters! I would love to use these for my sister’s baby shower. I subscribed down below. 🙂 Thank you! I love your botanical garland and your website!!!! Thank you!!!! Free botanical garland is gorgeous. Hope to get it soon. Thanks, Jane. I’m totally in love with your stuff! I signed up for your email and confirmed April 24th and still haven’t received the garland. Are you still sending it out? ? Has it come through? Maybe check a spam folder? It should come within 24 hours of signing up. Email me if you haven’t found it! You are so sweet! ? Hi – just subscribed to emails and hoping to get the download too. Thank you!! 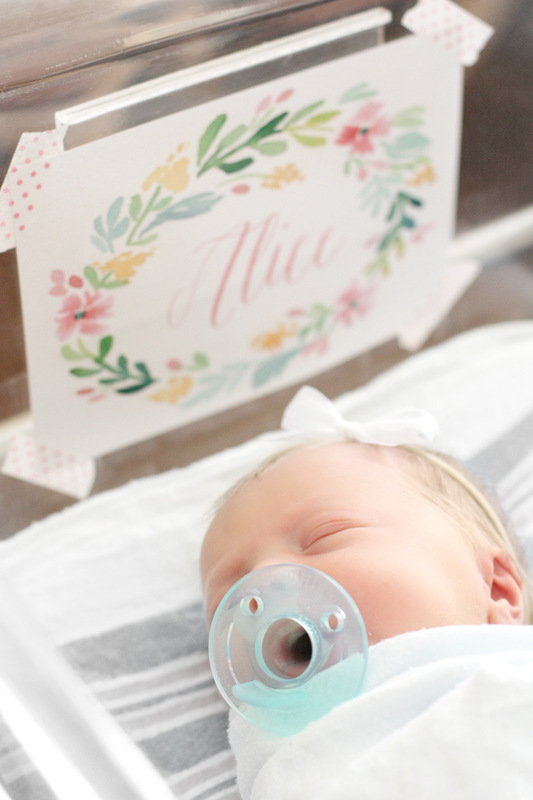 Hi there, I just subscribed, I am wanting the free printable bassinet name tag and the Garland. Idk if you send the full alphabet for the garland or just the needed letters, but either way, her name is River. Can you please email me the A-Z Banner and Bassinet Name Card! They are both so beautiful and would make it extra special! Thank you so much. Just signed up to receive your emails! Did it come through? It should be an automatic email to you. I’m in love with your designs. Thank you for sharing! Would it be possible to receive the Free Botanical Garland? I have just subscribed to receive your awesome blog today. Hello I would like to download the botanical garland please. I love the design of the fabric swaddle and want to use it as a crib sheet. What fabric type would you recommend? I love this garland!! Is the download still available? I just subscribed for your emails. Thanks so much for sharing! 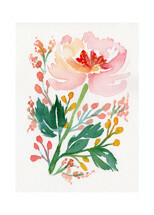 I just signed up.. is the botanical garland printable still available? It is! Hope you are enjoying it already!!!! xoxo! Thanks that is so sweet! Congratulations! Hi! I love this, but am having a boy! Do you have anything catered to boys by chance?? I’m hoping you are still doing the free garland printable and that it’ll get here in time for my first little one. She will be joining us any day now! Just signed up for your emails. Thanks! These are so adorable!! Can’t wait to get this file ? Love this post! Would love the banner and name card for our sweet girl’s arrival. Hi Natalie! I just signed up for your emails and love the banner and name card!! We are scheduled for baby Lola to be here on the 20th! Eeek! T-8 days!! Congratulations!!!!! Too exciting! Thanks for the comment! I love hearing about new little loves! Best of luck!!! I just signed up for your emails . How do i get the banner and name card? Just checking that you got them? They should have come through right away. I received my garland download…I LOVE IT….. but when I print it the way it came to me the circles are 4 across a 8 1/2 x 11 sheet so they are only about 1 1/2″ instead of 2 inches. How do I fix it? This looks so cool. I need a Happy Birthday one. Oooh that’s genius!!!! Thanks for the suggestion!!!!! 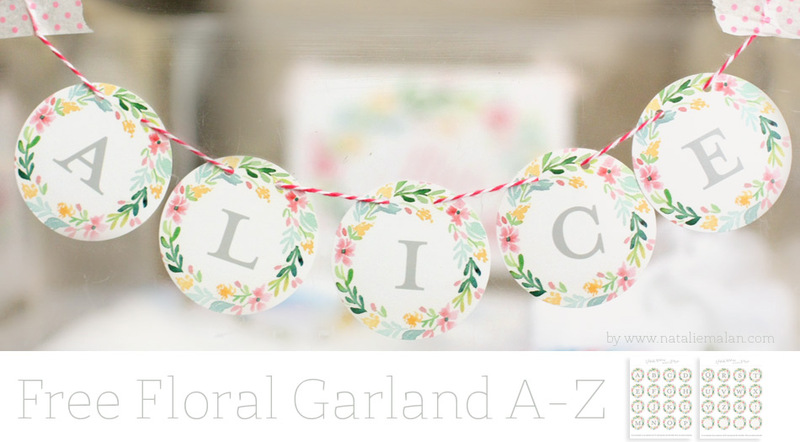 I would love the garland printable for my daughters baby shower!